Is your car not going into gear easily or not shifting properly? 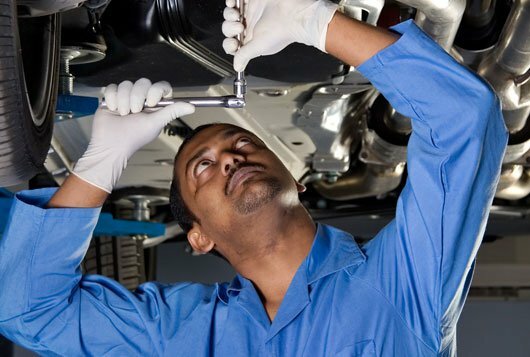 It may be time to bring your car in to have its transmission serviced by the experts at Galpin Volkswagen. Our factory trained service technicians can diagnose any problems with your vehicle’s transmission and get you back on the road quickly. We also provide services for four-wheel drive and all-wheel drive vehicles, which may require additional maintenance to continue working properly. 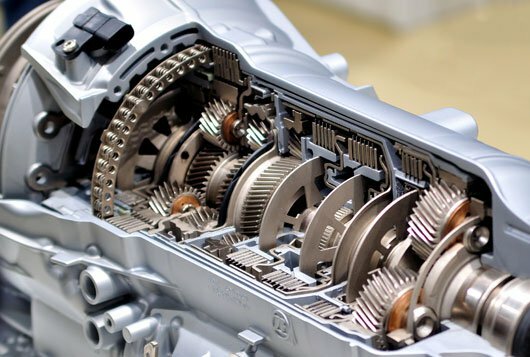 If your transmission is in need of replacement or a rebuild, our service team can help with that as well at Galpin Volkswagen. How often do I need to replace the transmission fluid in my car? Different vehicles have different service intervals on when to change the automatic transmission fluid, with some being up to 150,000 miles. Check your owner’s manual for more information or we can let you know if a fluid change is needed. What color is the automatic transmission fluid supposed to be? When checking your car’s automatic transmission fluid, it should be a red color. If it is dark brown or black, there could be a problem with overheating or contamination that needs to be addressed. How often does the clutch need to be replaced in my manual transmission? There is no set interval for clutch replacement. How long the clutch lasts depends a lot on driving conditions, climate and driving style. If you think you are having problems with your clutch, our service technicians at Galpin Volkswagen can diagnose the issue.